Tried-and-true protection against all security threats. State-of-the-art firewall technology that will protect your home network. Possible to install on a Windows PC, Mac, iOS or Android device. Around-the-clock customer support from Norton’s security experts. 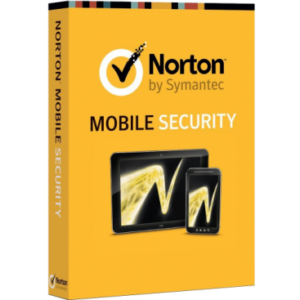 Makes use of Norton’s massive global security intelligence network. Discounted price, lowest on the internet. Norton Security Standard will safeguard your data and online activity against all known security threats and those yet to spread, as its massive global intelligence network always stays one step ahead of hackers. Keep your internet-enabled device, whether a personal computer or a handheld device, future-proofed against all security breaches for the cheapest price you can get anywhere on the internet. 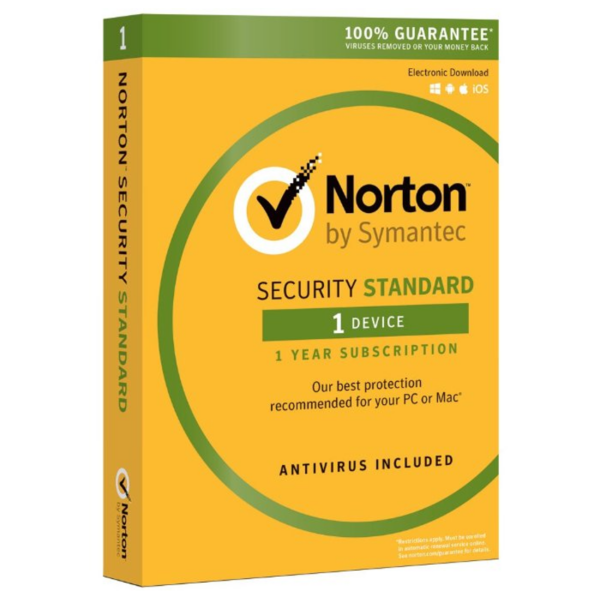 Whether your computer of choice is Windows PC, an Apple Mac, iPhone, iPad or Android smartphone or tablet, you can install Norton Security Standard on it to keep it secure from Ransomware that would otherwise hold your data hostage by hackers, Malware that would irreversibly destroy it, Trojans and fraudulent websites seeking to compromise your sensitive and financial data. The included smart firewall technology by Norton will protect your computer and network even against threats created by irresponsible practices by a user of your network, safeguarding it from intrusive connections and abuse. I have always used Norton and it used to keep my PC safe. Got it installed with no problem. Tried buying from this website just to check if I can make purchases next time too as I am a tech and customers needs me to buy AV for them sometimes. The site is very easy to use and easy to navigate. Their offerings seems to be limited to the common AV’s but that is a good thing as those are what my customers want anyways. Got my key right away too. Entered it into existing – already installed prog and it went it with no errors. Will buy again. Lifesaver. Very easy to use specially for people like me who are not very good with computers. Excellent customer service and product for a very cheap price. 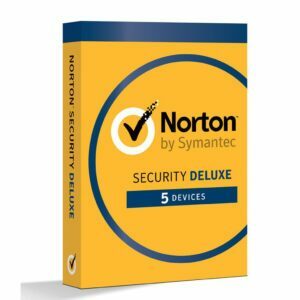 Have been using Norton for decades. They definitely improved over the years and the software no longer slow down my laptop. Customer service is fanatical. Honestly, I don’t feel safe without Norton.